Thoreau | Designed in Sweden. Processed locally. 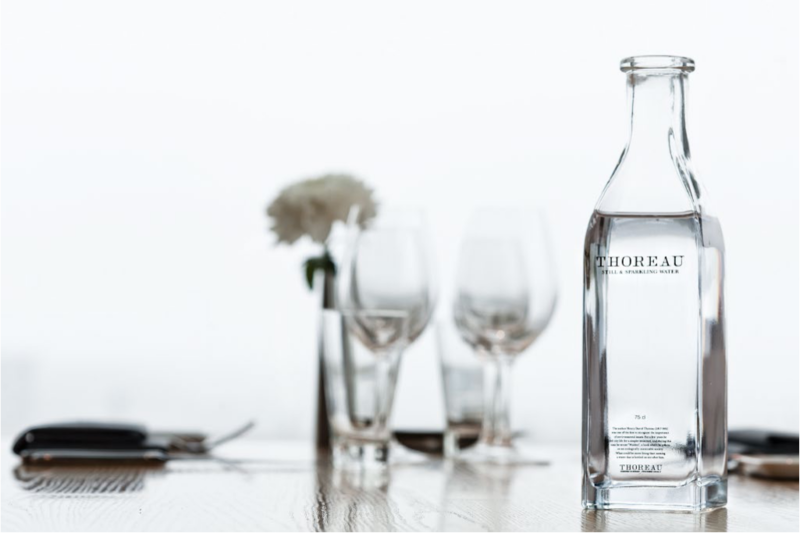 Thoreau Water is a Swedish Design Concept for serving water that is produced locally. We deliver custom-made Water Solutions that are innovative, economical, and ecological – to restaurants, hotels and offices. 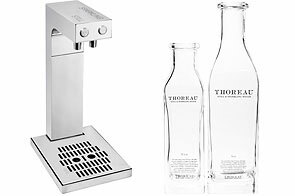 Thoreau Water Concept is a pure and simple delight for our customers – who we offer high-level service and who we keep up-to-date with all our new products and innovations. 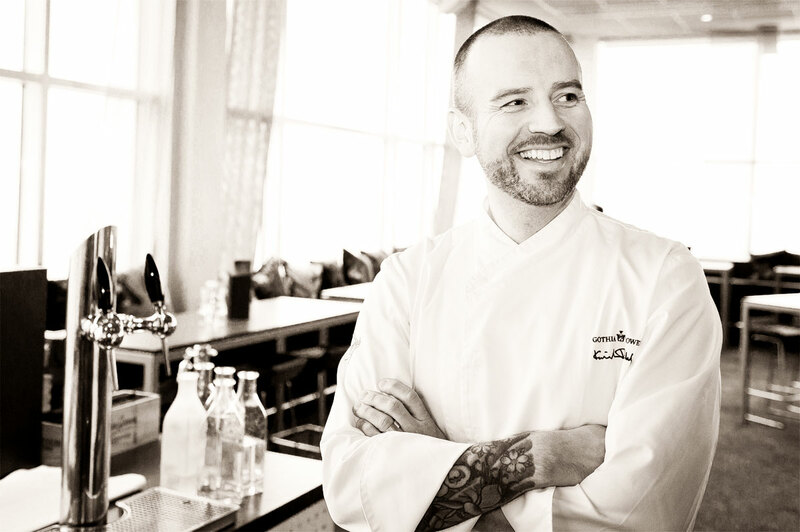 Looking forward to serving you!